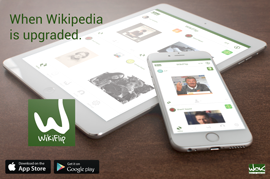 WikiFlip new version of 1.10 makes the flips even faster. 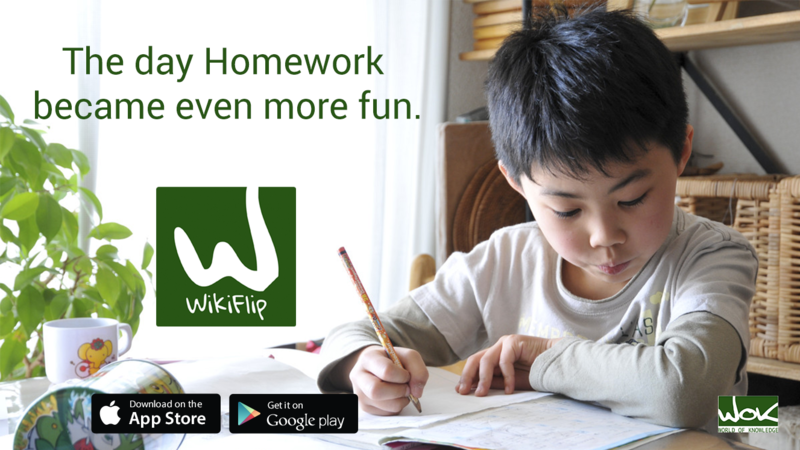 We have finetuned the loading process and rewritten parts of the code in order for WikiFlip to be even more fun. More of the same. 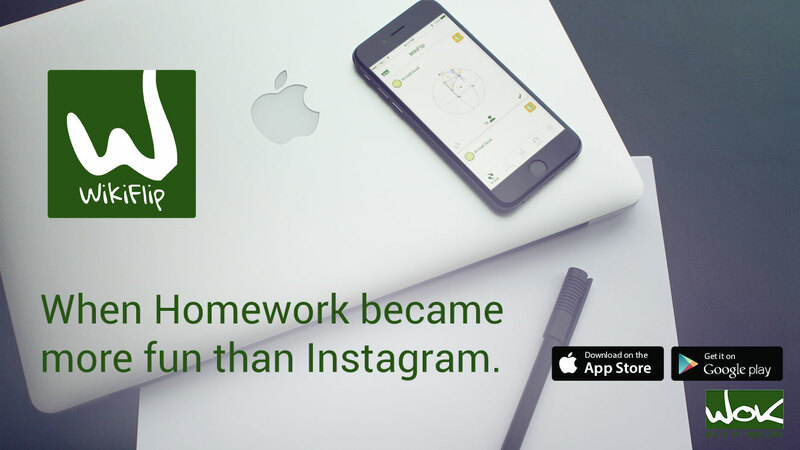 But faster. 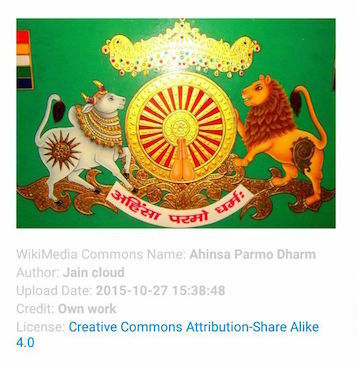 We also added more information of the images used with the Wikimedia Common license. 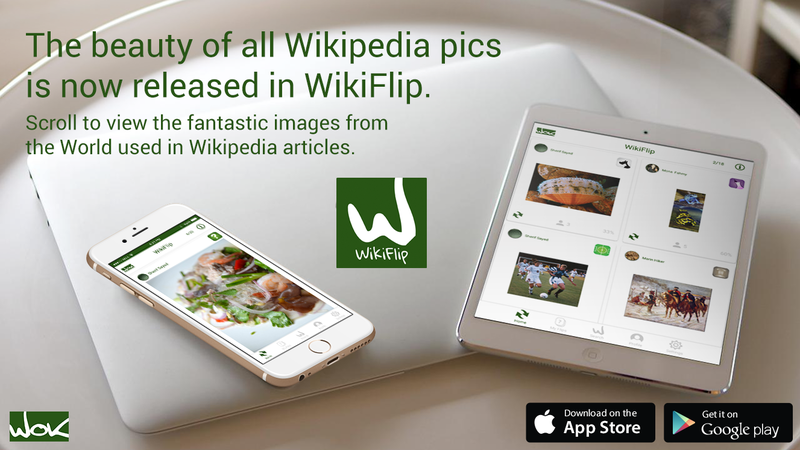 Hold 3 seconds on a pic in Home and all the information is even more accessible than before. 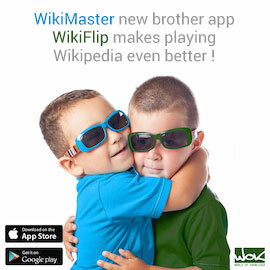 WikiFlip 1.03 has lots of Enhancements and finetuning done! 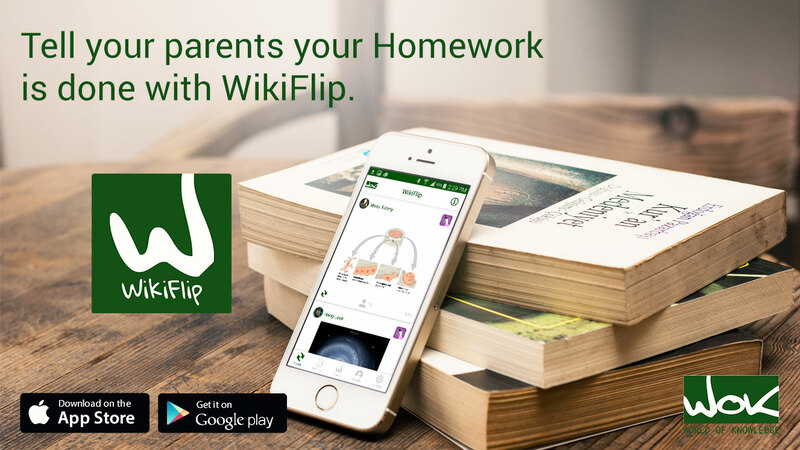 We are proud to announce that WikiFlip app from WOKcraft is now after some heavy betatesting and crunching ready to launch in version 1.0. 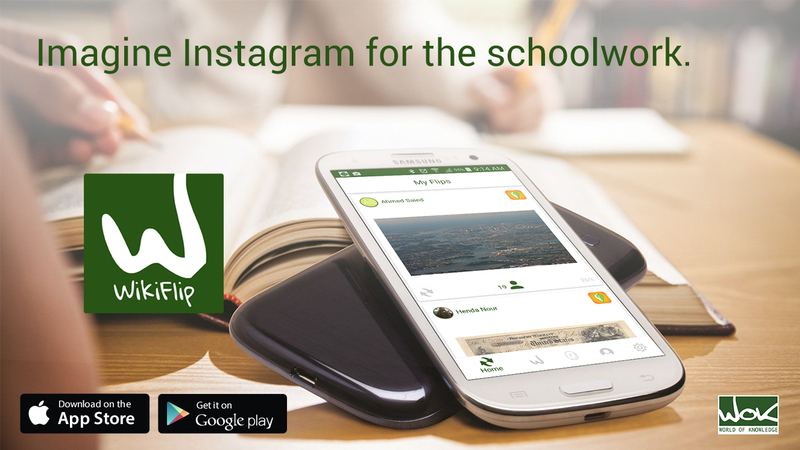 2017 has a great start! 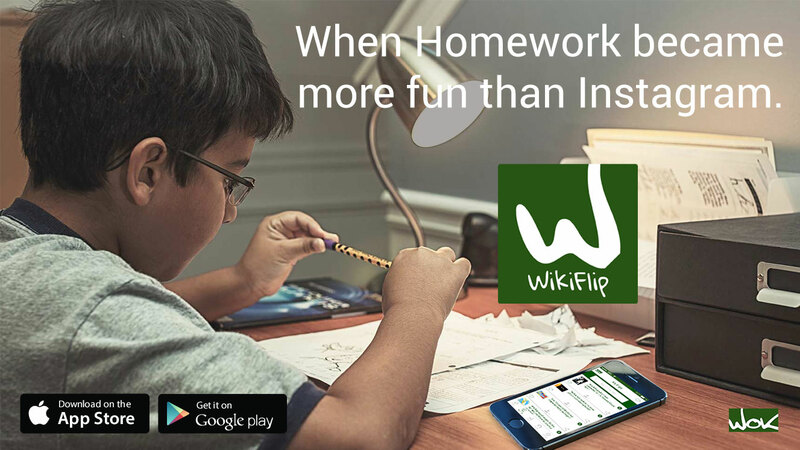 WikiFlip quizapp from WOKcraft is a new app in the boquet of apps in the World of Knowledge community. 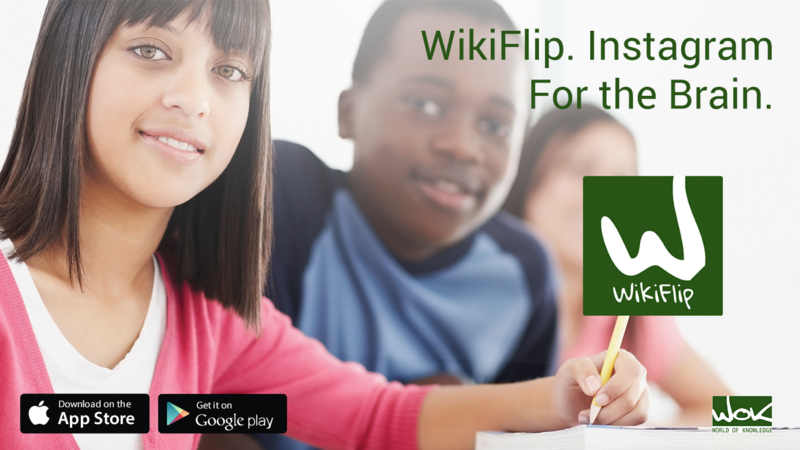 WikiFlip app from WOK have multiple choice questions behind pictures from Wikipedia. 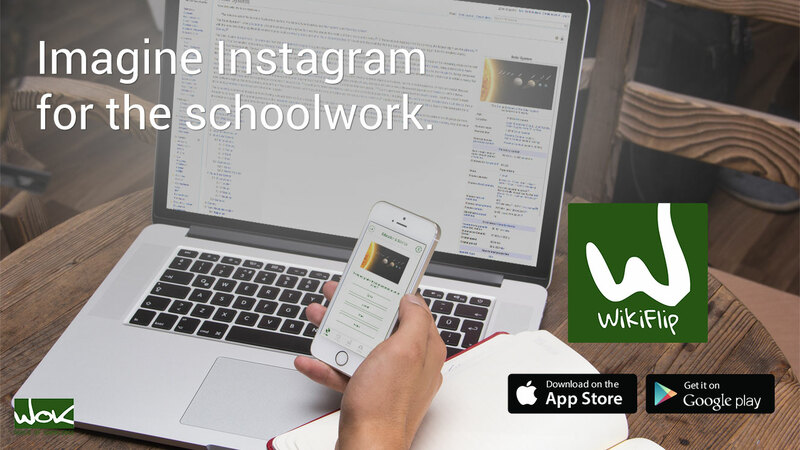 WOK is the Knowledge Network that currently is creating the social platform for learning.